The Beyonce and Jay-Z Phoenix stop on their On The Run Tour, September 19 was an exciting night for thousands of fans, but it was an exceptional evening for Mikayla Lowry, a high school student who also attends Estrella Mountain Community College; her dual enrollment is part of the nationally-recognized Achieving a College Education (ACE) program. The Valley high school student was the one area teen selected to receive a $100,000 scholarship funded through a joint venture by the Shawn Carter Foundation, and the BeyGood Initiative. The teen specialist at the Boys and Girls Club that Mikayla attends forwarded the scholarship application to her, and helped her complete the form. The application looked for information about her academic achievements as well as personal hardships faced by the applicant. The award was presented at the recent concert featuring Beyonce and her husband Jay-Z. 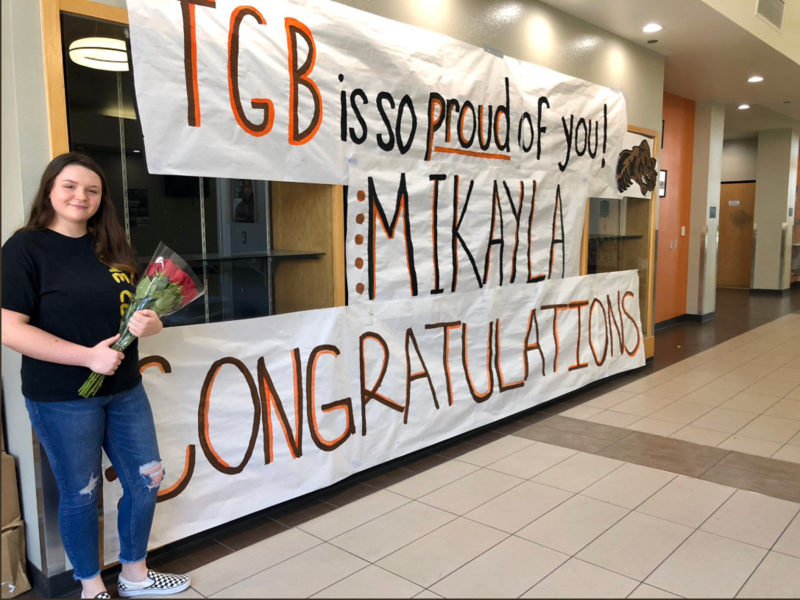 Opening act DJ Khaled surprised Mikayla with the news. It was a tremendous surprise for the hardworking student, as she had no prior knowledge that she was the winning recipient. The funds will be used to complete her college career, possibly in Arizona or at a California university. She is interested in forensics and marine biology.